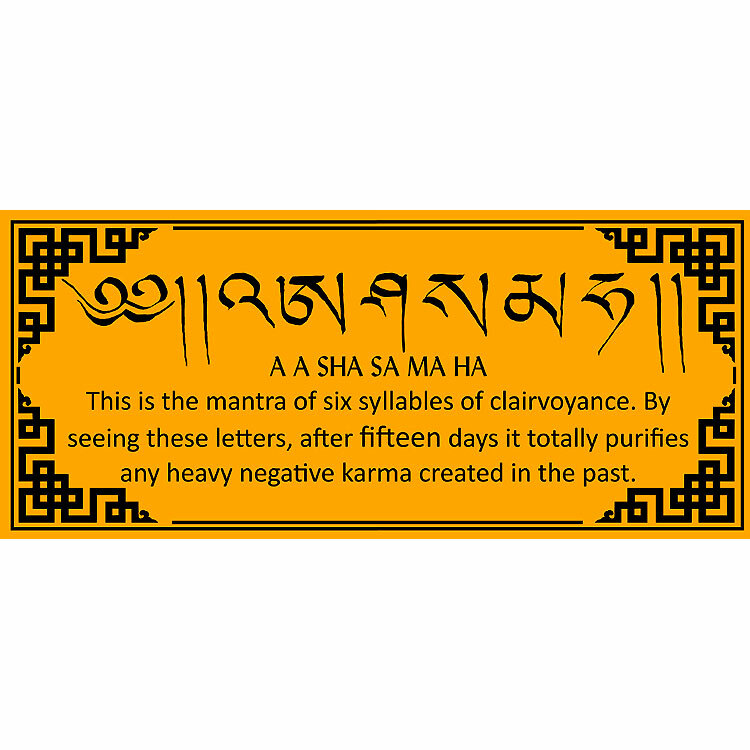 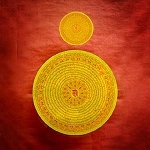 Designed by Lama Zopa Rinpoche and featuring his calligraphy, this PDF includes the Six Syllables of Clairvoyance Mantra, which after fifteen days upon seeing, purifies any heavy negative karma created in the past. 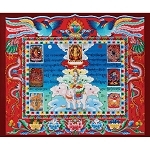 Lama Zopa Rinpoche recommends that this card be printed as large as possible and displayed publicly in order that others may be purified. 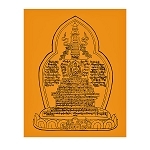 For extra-large poster printing, please contact education@fpmt.org for the appropriate file.